Model TZD Cheese Rounding Machine from China Manufacturer - Wuxi Weifeng Dyeing & Finishing Machinery Co.,Ltd. 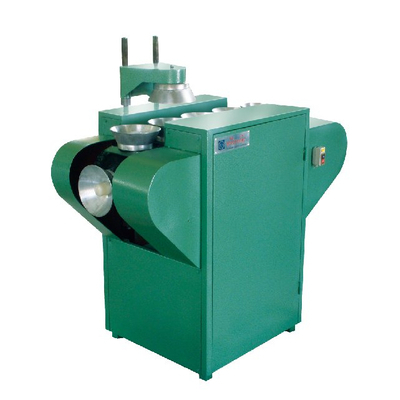 Cheese Rounding Machine is an indispensable basic equipment for cheese dyeing. Round the both ends of the cheese before dyeing to increase the density and uniformity so as to satisty the requirement of the cheese dyeing. ● Cheese Rounding Machine is an indispensable basic equipment for cheese dyeing. Round the both ends of the cheese before dyeing to increase the density and uniformity so as to satisty the requirement of the cheese dyeing.